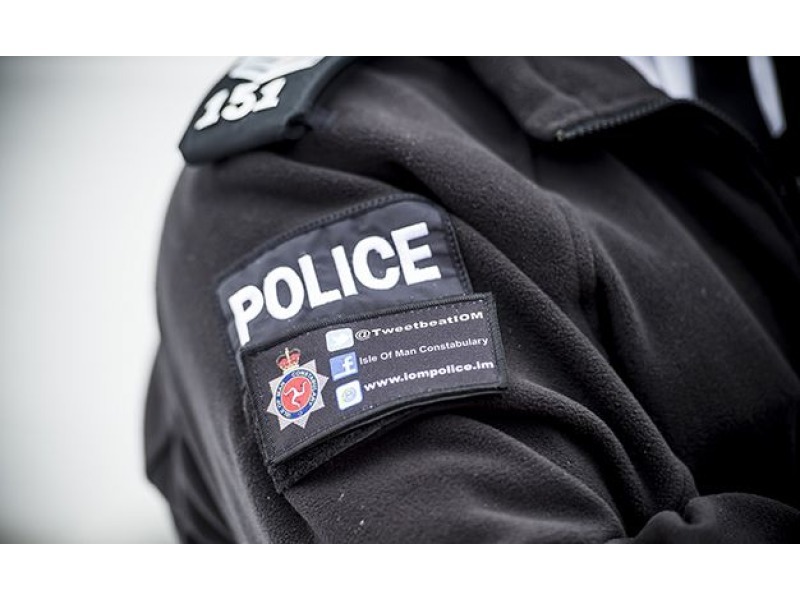 Police are appealing for parents to be aware of their children's whereabouts following complaints about behaviour in Onchan. 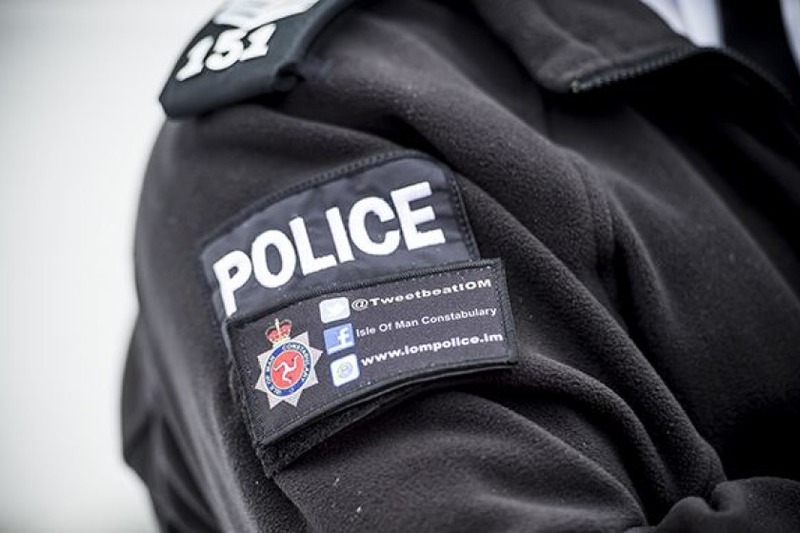 Isle of Man Constabulary says it received separate reports of a group of youths acting in an anti social manner on Tuesday evening. Officers are urging parents and guardians to make sure they know what their children are doing and that they know they are responsible for their actions.